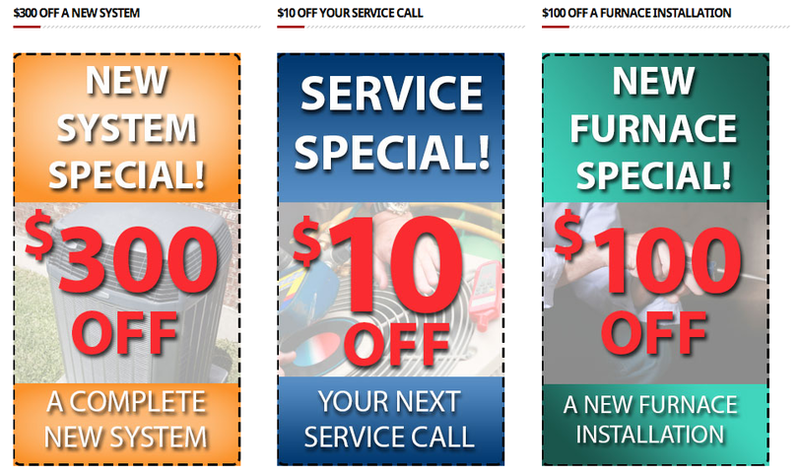 Strikeforce HVAC Repair in Mesquite - Heating Repair - A/C Repair and More! Our specials change by the season - don't miss out! Call us today for more info or to speak with a friendly technician! 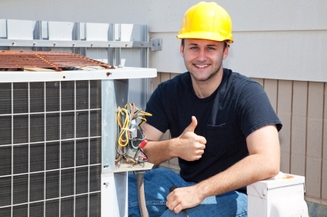 Mesquite residents have known that Strikeforce HVAC Repair offers the best prices and top service on air conditioning needs in the Dallas area. If you notice your AC system isn't working like it should, or you need more coolant or simply a diagnostics test - look no further. 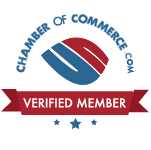 We are BBB accredited and have countless customers and references in East Dallas, Mesquite and outlying areas of DFW like Balch Springs, Lake Highlands, Forney, Sunnyvale and the Lake Ray Hubbard area. 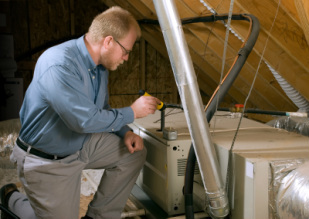 Don't trust your AC system to just anyone - this is a vital part of any household (especially with the Texas heat) and we can help with all your repair needs at a fair and affordable price with same-day service. We handle both commercial and residential accounts.